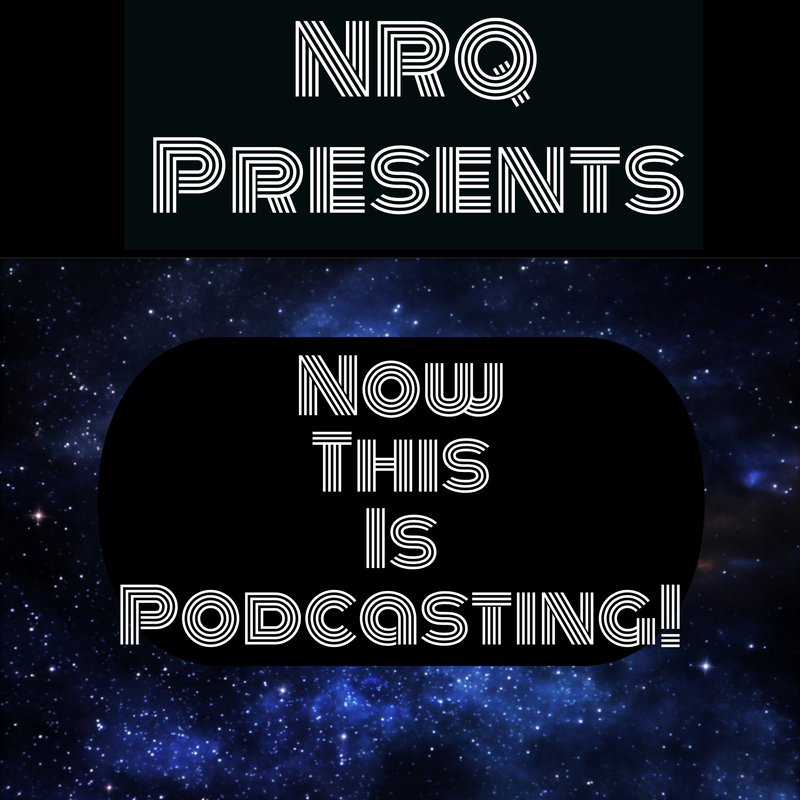 NRQ Presents – Now This Is Podcasting! May the Fourth be with you! Celebrate Star Wars Day by listening to Bob and Zipp’s opinions on the franchise over the years. And by opinions, they mean mostly mocking the way the characters talk. Check out Bob and Zipp guest on The Jeff and Greg Podcast! Previous Episode 67 – Like Buttah!